I am the first to admit it: I’m a stress eater. When stress is high, so is my refined carb intake. In other words, when I am having a challenging time, I don’t run for the broccoli to console myself. GREG JUSTICE is our Day 5 fitness pro who has extensive experience in working ‘hands on’ with people from all walks of life. He explains about what causes emotional (or stress) eating, and what really goes on in your body that makes it so hard to say ‘no’ when we are stressed. 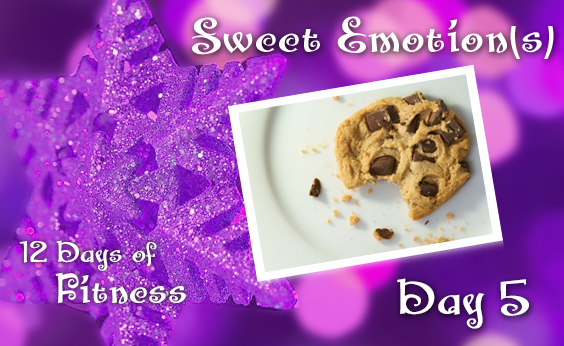 What Can Trigger Emotional Eating? binging and emotional eating described by psychology experts. 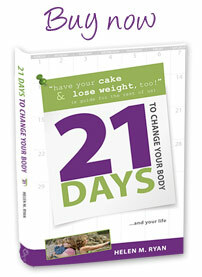 desire to overeat during the setting, and/or stray from your goals. fast food, fat food’ addictions. craving certain foods, whether or not you’re hungry, and whether or not it’s a convenient or proper time or location for a meal. to simply forgive yourself—causes many to overeat or fall into emotional desire for solace by succumbing to temptations to soothe feelings of inadequacies. see as it strikes your fancy can offset your own path toward your goals. of Americans rate their stress level as very high—80 or more on a 10-point scale. appetite and can also increase motivation to eat. If the stress continues on, cortisol can stay elevated, continuing the appetite increase. When stress finally ends the cortisol levels will decrease. stress by affecting the part of the brain that creates and processes stress and emotions (acting as ‘comfort food’) to help counteract that stress. cortisol are more prone to snack in response to stress. Greg Justice, MA, is a best-selling author, speaker and fitness entrepreneur. 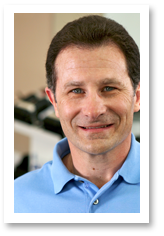 He opened AYC Health & Fitness, Kansas City’s Original Personal Training Center, in May 1986, and has personally trained more than 48,000 one-on-one sessions. Today, AYC specializes in corporate wellness and personal training. Greg holds a master’s degree in HPER (exercise science) from Morehead State University, Morehead, KY. Greg is also an AFAA certified personal trainer (CPT). He has worked with athletes and non-athletes of all ages and physical abilities and served as a conditioning coach at the collegiate level. He also worked with the Kansas City Chiefs, during the off season in the early 1980s.